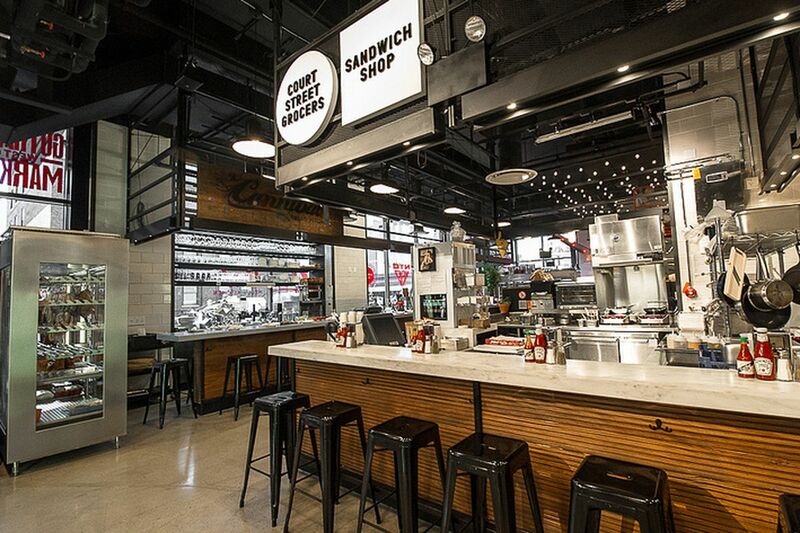 For the hungry and weary business traveler, food halls may be the “promised land,” says CNN. This quickly evolving trend is reinventing the food courts of the past. Instead of featuring fast food chains in suburban malls, food halls showcase local restaurants and are often located in renovated urban spaces. Food halls are ideal for business travel because you get to experience a city’s cuisine even if you don’t have much time to explore. Most halls offer a variety of curated restaurants and cafés, but some center around a theme, such as French or Italian eateries. Either way, food halls typically offer craft, made-from-scratch menu items at an affordable price, says the Milwaukee Journal Sentinel. Some halls feature rotating chefs or pop-up restaurants, which let you try something new each trip. Plus, bocce ball, ping-pong and people-watching make them an enjoyable place to pass the time. Whether you’re adventurous or indecisive when choosing where to eat, a food hall may fit the bill on your next business trip. Five Star award Winner 2011- 2018 honoring the top 7% of real estate professionals in Oregon.